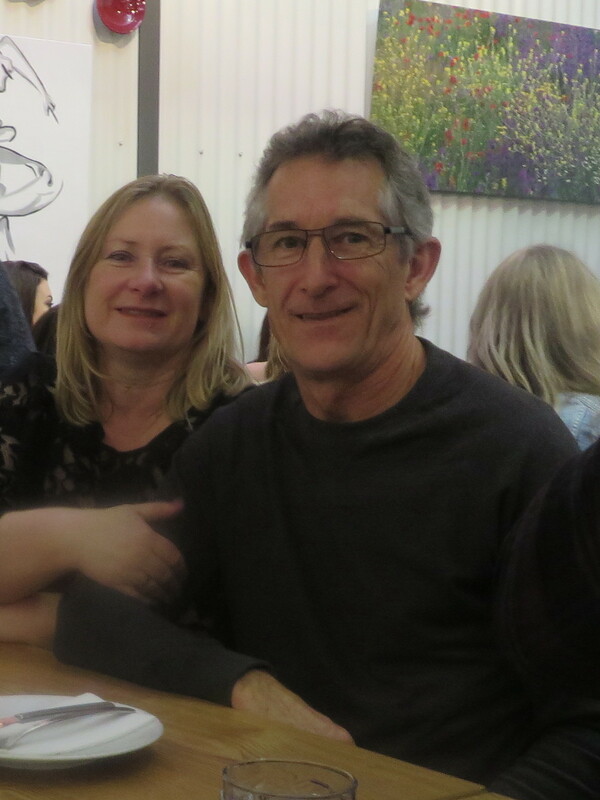 What a fantastic family filled weekend celebrating husband Garry’s birthday – a long lunch – pairing wine and food at Hay Shed Hill winery – what fantastic service, food and wine and company – a wonderful celebration; memories were made this weekend. This entry was posted in Family, Food Experiences, Recent Posts and tagged #HayShedHillWinery, family meals, food, happy birthday, memories. Bookmark the permalink. What a lovely time you had, and a happy birthday to Garry! Glad you had such a great experience, Carol! Such a great time and wonderful company. 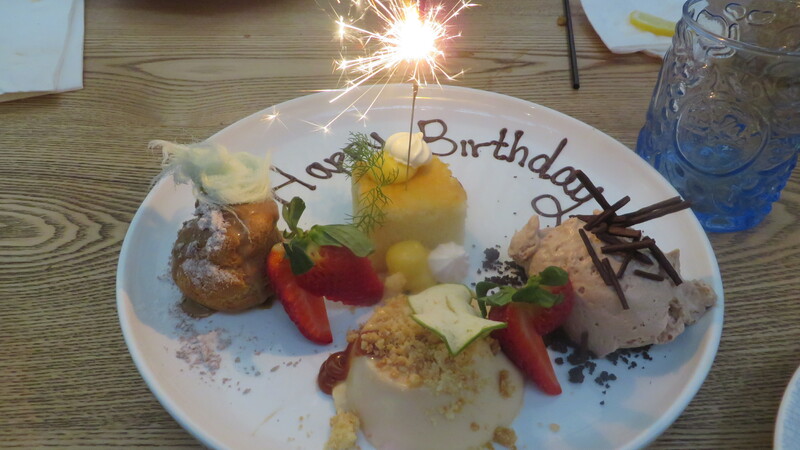 Happy birthday and so pleased you had such an enjoyable weekend!